Are you ready to get Ziked? Good. 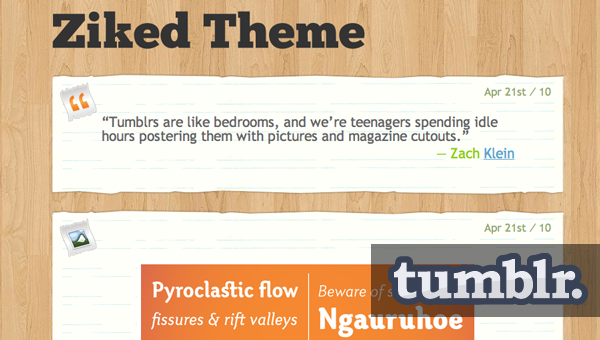 Ziked theme is a simple tumblr theme with lots of color and energy. 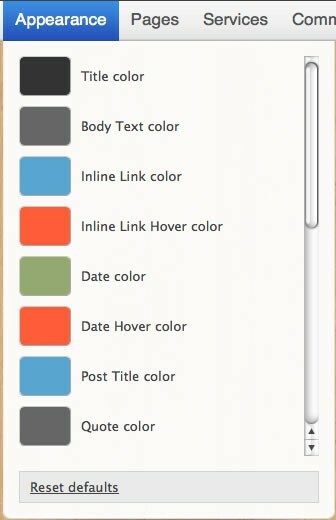 The design was meant to provide a creative and unique feel for your Tumblr site. 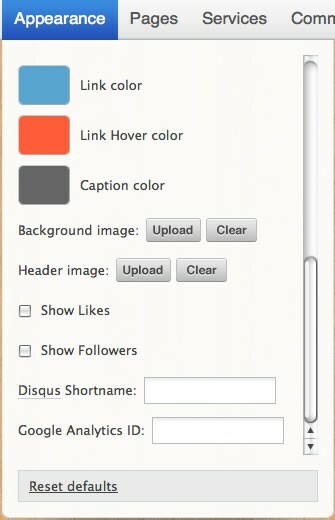 On top of that you can easily change the entire themes look and feel just by using the Tumblr’s customize interface. View the screenshots to see how easy it is. * Copy & Paste Install — Takes 30 Seconds!